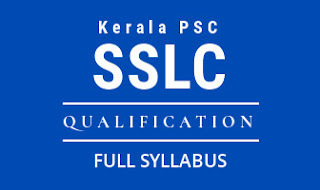 Kerala PSC Lower Division Clerk Examination of Thiruvananthapuram District will conducted on 23rd November 2013. Total number of candidate applied for Kannur District is 1.05 Lakh. Examination Time is 2 Pm to 3.15 Pm. The Hall-Tickets will be available on your Profile. How to Download Hallticket from Your Profile ??? 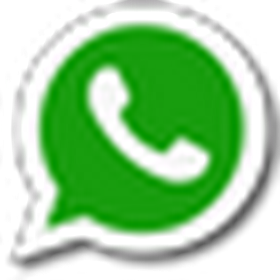 The Question Paper and Answer Key AVILABLE NOW.